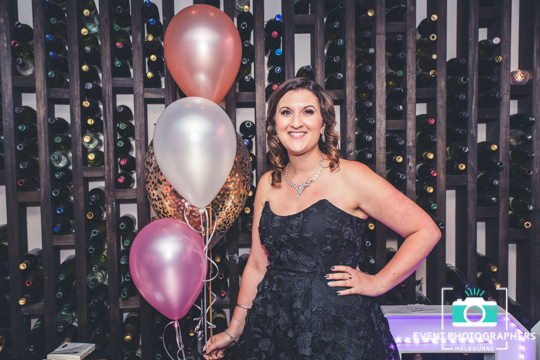 So you’ve made it to a new and beautiful decade – it’s time to celebrate your 30th Birthday in style and leave your 20’s as a thing of the past. 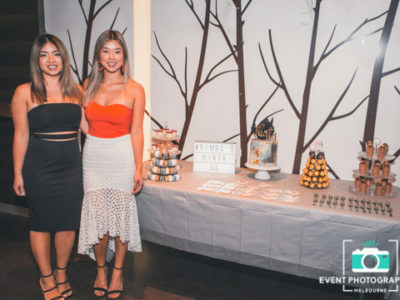 As they say, a picture can tell a million words, thats why you’ll need one of our event photographers in Melbourne to work their magic. 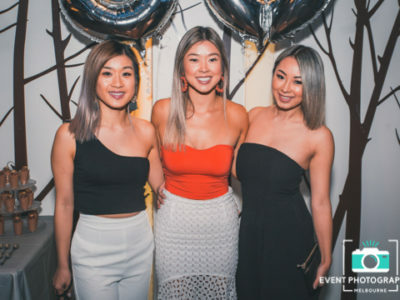 Flaunt your new outfit and leave everyone in awe while our party photographers capture every candid and pure moment for you to cherish for a lifetime. 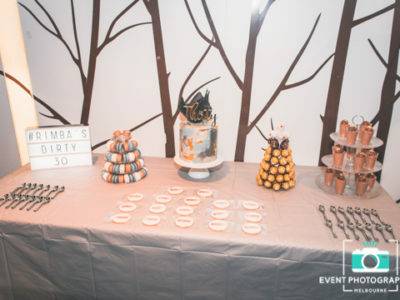 Those one of a kind natural photos is what will keep you reminiscing about you big 30th for years to come. 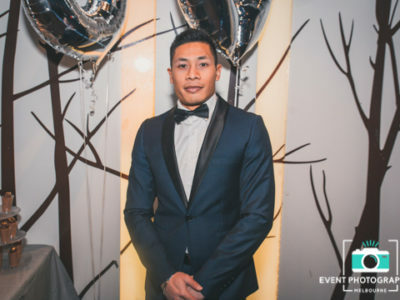 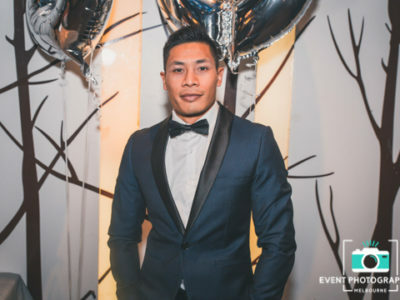 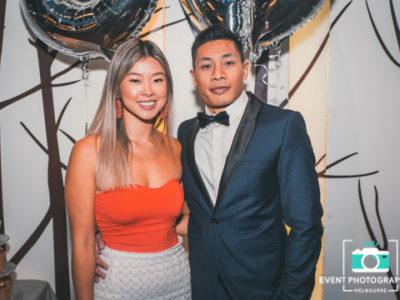 Our professional party photographers will deliver nothing less than the best shots from your 30th Birthday Party in Melbourne. 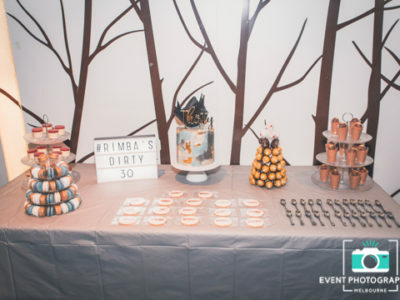 Whether you like a big splash or a quiet affair, our photography hire in Melbourne provides a premium quality service without the inflated price tag. 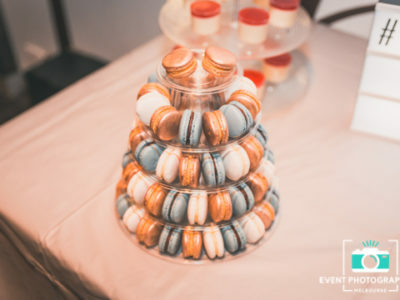 Affordable photography doesn’t need to cost an entire week’s pay. 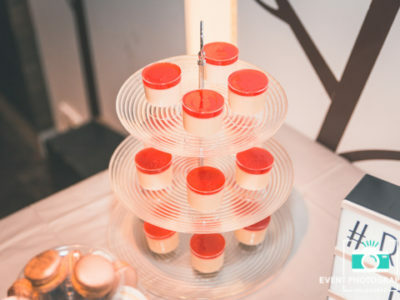 That’s why we’ve come up with the most cost effective birthday photography price that’ll hit the jackpot. 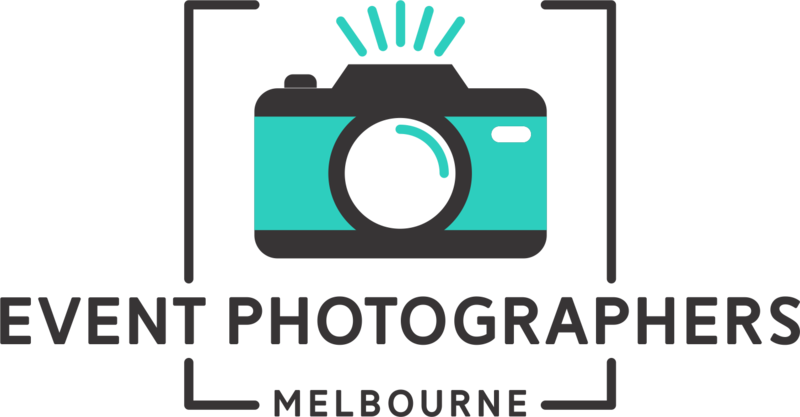 Reliability, professionalism and effective communication are just a few of the perks that you’ll receive from our melbourne photographers. 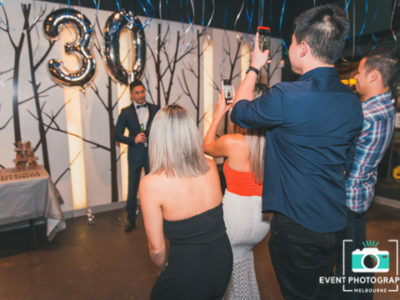 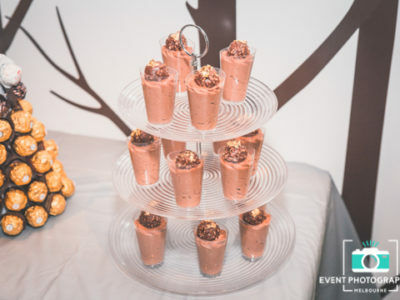 We believe interaction is the key to success, which is why we involve ourselves with guests to capture every moment so you can concentrate on blossoming on your 30th birthday celebration! 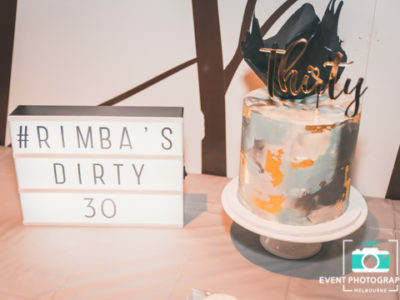 Remember Your Dirty 30s for Life! 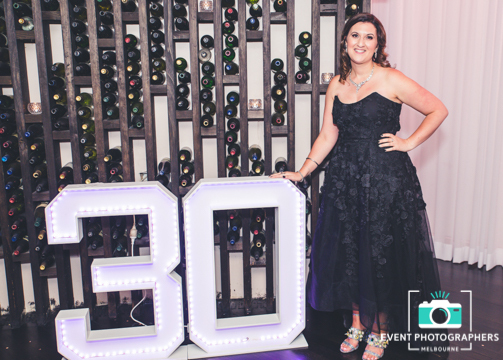 Your 30th Birthday leaves you at a time of a distinctive character with rich imagination! 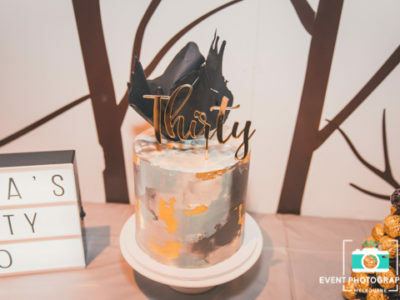 They say the only time you really live life to the fullest is from thirty, so make sure your ready to have an amazing night! 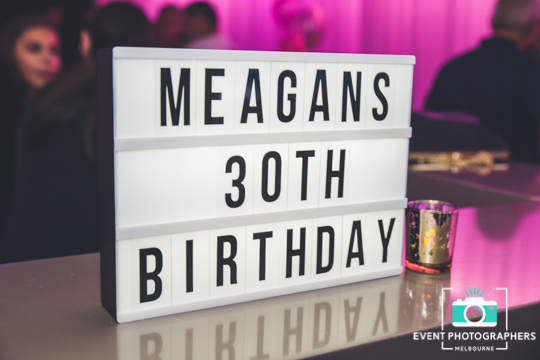 Being 30 comes with it percs’, if your hosting a party – be sure to have the night captured with our experienced team of photographers. 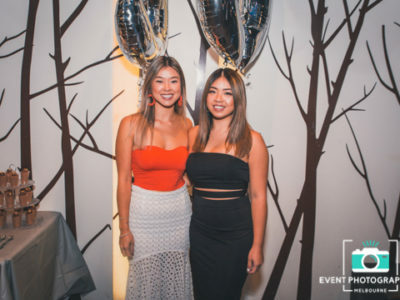 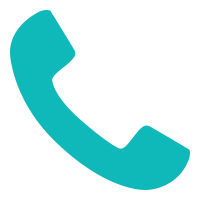 Having captured all age group, including 16ths, 21sts, 50ths & events including engagement parties & corporate events – we know just how to interact with the crowd. 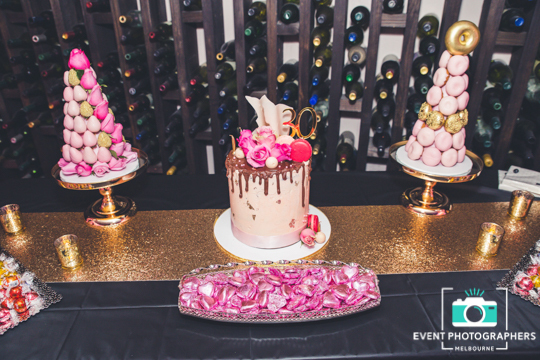 If your looking for a professional & reliable party photographer, look no further and enquire with us today!